This entry was posted in Uncategorized and tagged Black & White Photography, flower quotes, Flowers, Hudson Valley Hiking, hudson valley ny, Photography, susan polis schutz, ward pound ridge reservation, wild flowers on August 20, 2018 by The Zen Hiker. When I set out today, I had originally thought that I was only going to hike for around 3-4 miles. 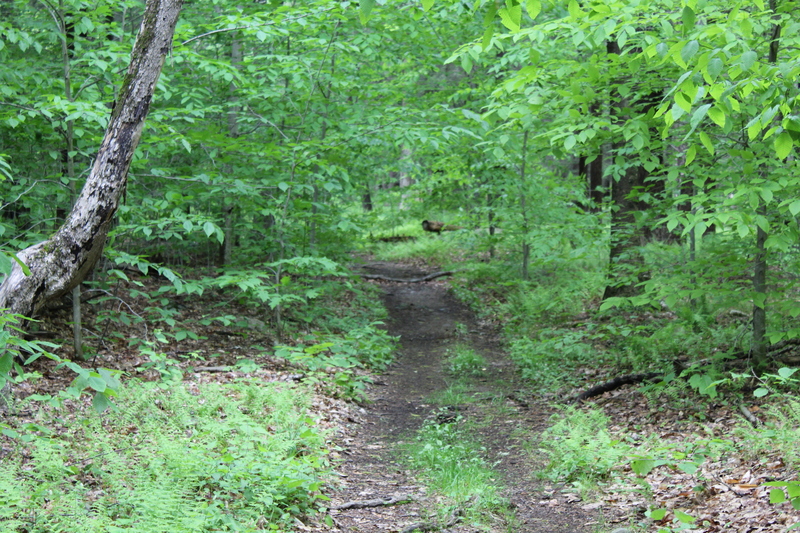 As I made my way around Ward Pound Ridge, I felt really good so I decided that I would keep going!! The sunrise was fantastic and these trees with the small white flowers were all over the reservation. It was very early in the morning so I didn’t have any contact with other hikers or trail runners until the last half mile of my journey. This entry was posted in Uncategorized and tagged Flowers, Hiking, Hudson Valley Hiking, hudson valley ny, Inner Peace, landscape photography, muhammad ali, Nature, Nature Photography, peace, Photography, Sunrise, sunrise photography, sunrise quotes, tranquility, ward pound ridge reservation on June 10, 2018 by The Zen Hiker. This photo rounds out my top three photos of the year. Taken at my parents house, I love the colors in this picture, especially how you don’t see a direct cut off, instead the darker colors fade into the lighter. This entry was posted in Uncategorized and tagged Flowers, hudson valley ny, Inner Peace, landscape photography, peace, Photography, tranquility, weekly photo challenge on December 26, 2017 by The Zen Hiker. Watching these bees do what comes naturally was pretty fascinating. As they flew from flower to flower, effortlessly taking off and landing with incredible precision, I wonder if they knew that their endeavor was temporary. Today my kids and I visited with my dad and at this time of the year his yard is always filled with some really beautiful flowers. Of course I couldn’t resist taking pictures of them so I could share them with you. For me, they give me a sense of well being and overall peace. I was actually thinking of framing a couple of them. The first one is my favorite. I have always loved the darker orange like colors. I love the contrast between the two colors. The contrast here is also striking. This entry was posted in Uncategorized and tagged flower quotes, Flowers, Hans Christian Andersen, hudson valley ny, Nature, Nature Photography, Photography, Pink Floyd, Pink Floyd The Wall, Psychedelic imagery, ralph waldo emerson, victor hugo on August 26, 2017 by The Zen Hiker. These flowers were also at the Elephant Trunk Flea Market. I believed that they needed a space all of their own instead of being meixed in with everything else that was for sale. This entry was posted in Uncategorized and tagged Blogging, Bruce w currie, flower photography, Flowers, Inner Peace, luther burbank, peace, Photography, photography quotes, tranquility on July 9, 2017 by The Zen Hiker.